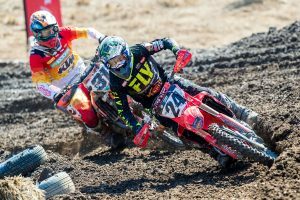 Reigning Australian Off-Road Championship (AORC) E2 title holder Daniel Sanders will enter this weekend’s third round of the 2019 Pirelli MX Nationals at Broadford in Victoria. 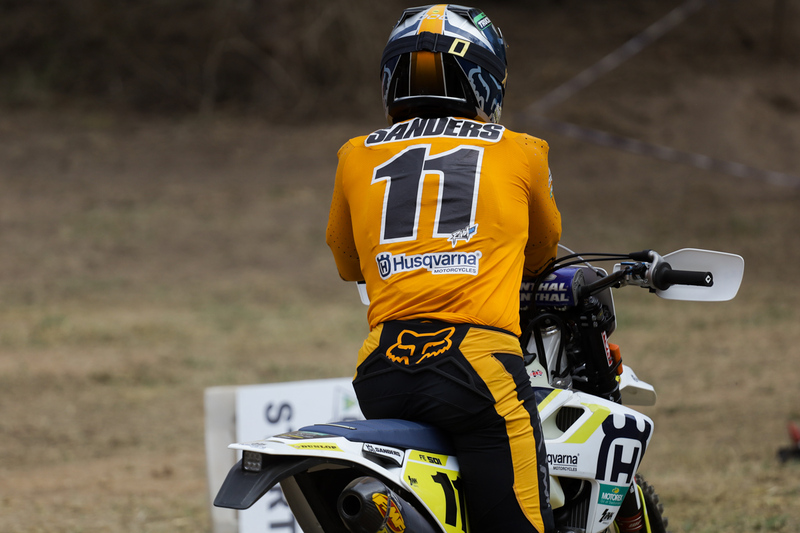 Fresh from a double E3 class victory and top unofficial outright honours at Dungog last weekend, the Husqvarna Enduro Racing Team rider will contest his first motocross race since 2013, taking aim at the premier class. The popular contender, who’ll pilot a Husqvarna FC 450 opposed to his regular FE 501, is utilising the round to establish areas of improvement in his riding as the AORC heads into a lengthy break. 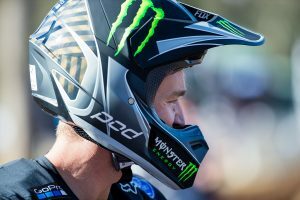 “I’ve only raced one motocross race properly, and that was in the 2013 MX Nationals at Wonthaggi in MXD,” Sanders told MotoOnline.com.au. “This one’s at Broadford, and I thought if it doesn’t clash, I wouldn’t mind having a crack at it. I ride with Longy (Dylan Long) a bit, and he says I should do one, and yeah, I’m going to have a crack at it. “I don’t know if they’re friendly or not like us off-road riders, but it will be cool to go race those guys and see how my pace goes up against them. Sanders’ will be joined in the MX1 field by fellow AORC champion Daniel Milner (KTM Enduro Racing Team), who contested Appin’s mud-filled season-opener.